ZippServ, an online platform that provides risk assessment services for real estate investments, has raised Rs 2.5 crore ($390,000) from a clutch of investors, the startup’s co-founder told VCCircle. Sudeep Anandapuram declined to reveal the investors’ identity saying only that the investors are from the real estate sector. “We plan to expand our services across metros, including Pune and Mumbai, and are also looking to increase our presence in commercial, industrial and agricultural real estate,” said Anandapuram. The Bengaluru-based startup, run by Ideaclicks Infolabs Pvt. Ltd, provides advisory services related to legal, technical and civil engineering due diligence, and frauds related to property titles. It also offers technology-enabled services to ascertain discrepancies such as encroachments. 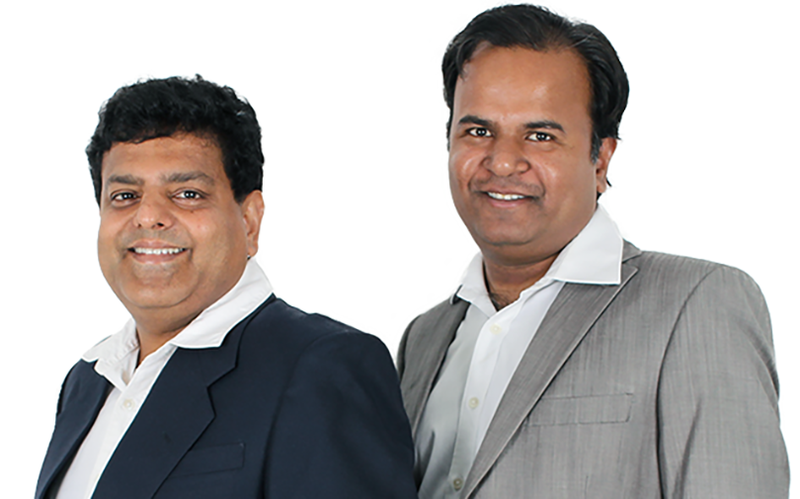 It was founded in December 2015 by Anandapuram and Debashish Hota. Anandapuram previously held senior engineering positions at Tellabs, Cisco Systems and Tejas Networks both in India and the US. Hota has worked across sectors, including networking, telecommunications and defence, including a 10-year stint with Tejas Networks. ZippServ uses map-based data to offer transparent pricing and end-to-end solutions, including property verification, registration, valuation, inspection and power of attorney, among others. Its clients include home and plot buyers, non-resident Indian investors, commercial enterprises and asset management firms. “Our primary customer base comprises the average home and plot buyers. The B2B customer base comprises 10-15% of total revenue,” said Anandapuram. Hota said the company has advised about 2,000 clients so far and saved several of them from investing in bad real estate by highlighting the discrepancies in town planning, and legal issues. ZippServ operates in a niche segment and there haven’t been many startups that provide such services. Another such startup that helped customers assess risks of new projects was RealtyBI. In 2015, online property search venture Housing.com had acquired the real estate intelligence services firm for Rs 10 crore. Housing is now part of PropTiger, owned by the parent of this website News Corp.